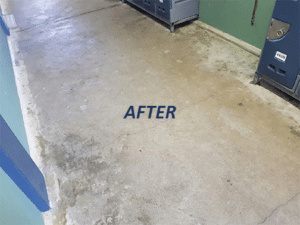 There is nothing worse than an asset maintenance company that fails to deliver on its promises – cutting corners, rushing jobs, using inferior products and damaging surfaces. CMBM Asset Management is refreshingly different. We have the experience, knowledge and specialised cleaning products to get the job done quickly to your complete satisfaction. 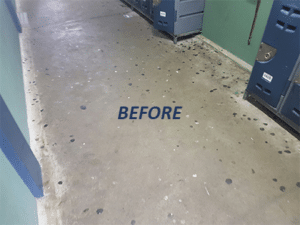 CMBM have an extensive attention to detail and knowledge of specialist cleaning techniques, such as the removal of glue and gum. Furthermore, we’ll follow a job right through, get it done quickly with the least amount of disruption to your life, and even come back to check it to ensure a top quality solution… and that you are 100% happy. You can send us an image of your job details, make an enquiry and ask for expert advice. Simply complete the form below and upload a photo of your problem.